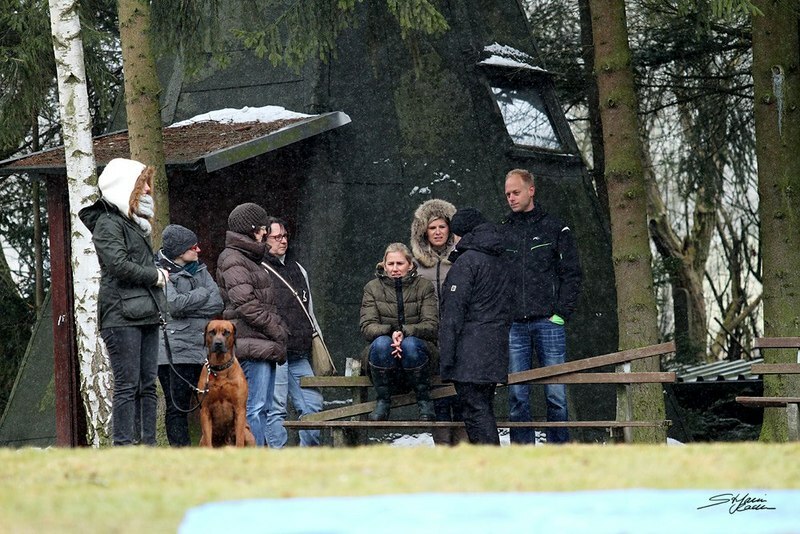 He lives in Erftstadt/DE with his family. 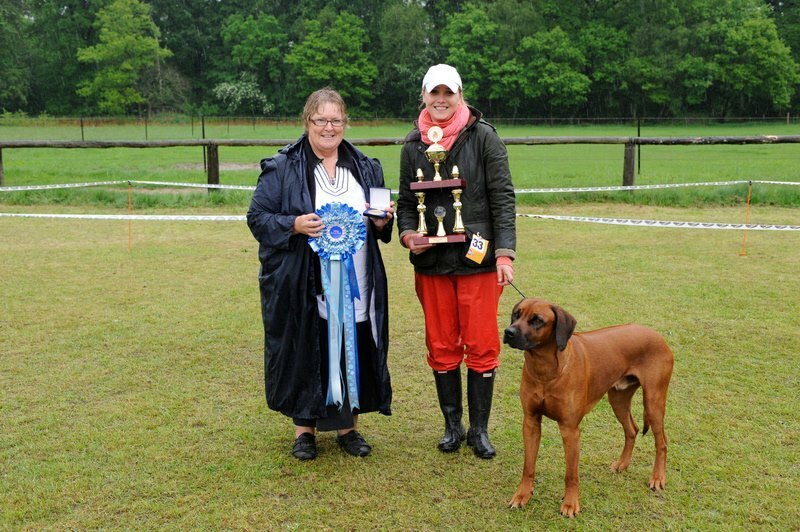 now "German Champion Club" und "MultiChampion". 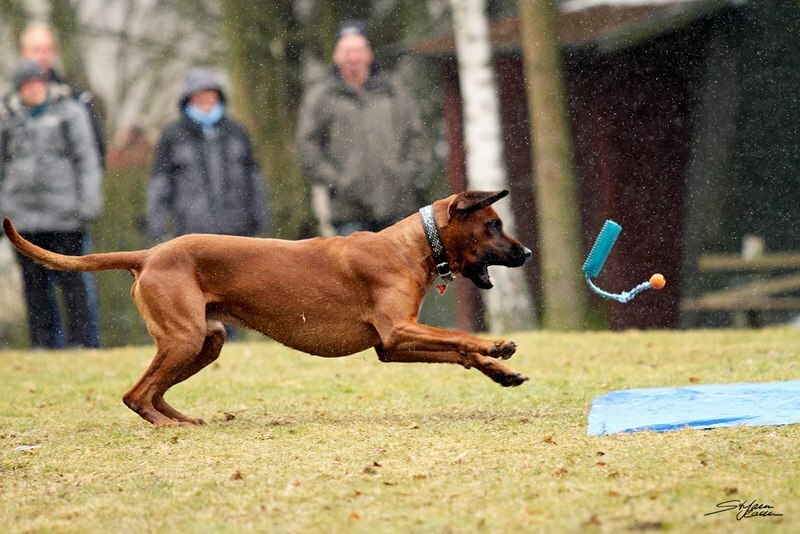 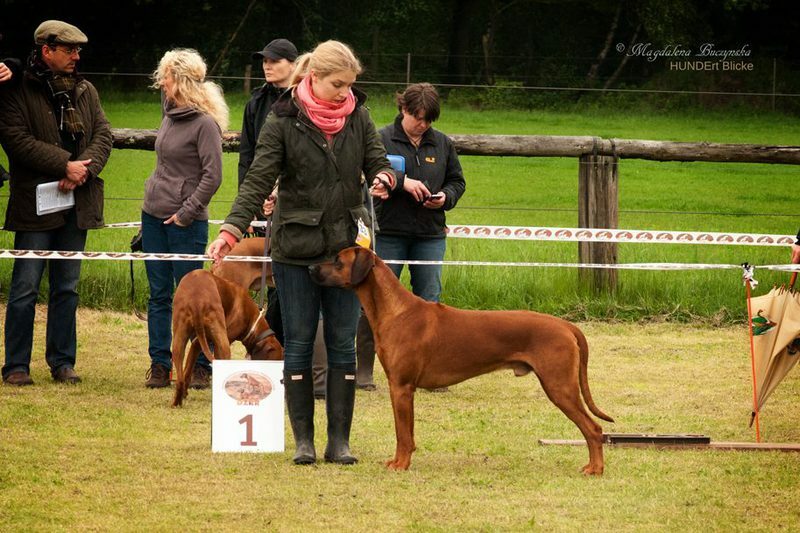 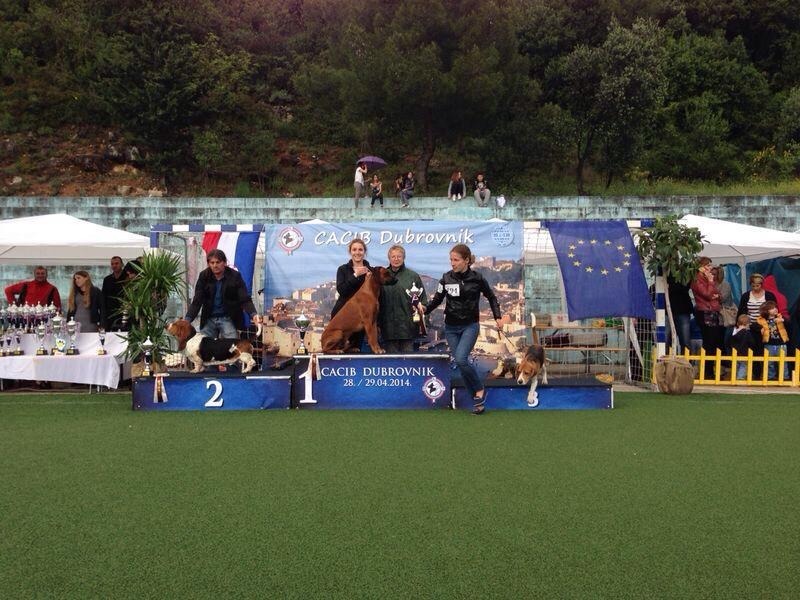 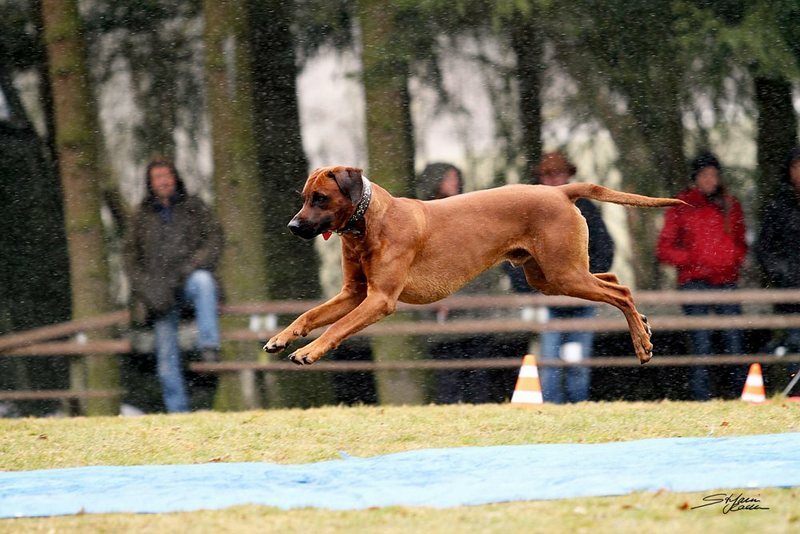 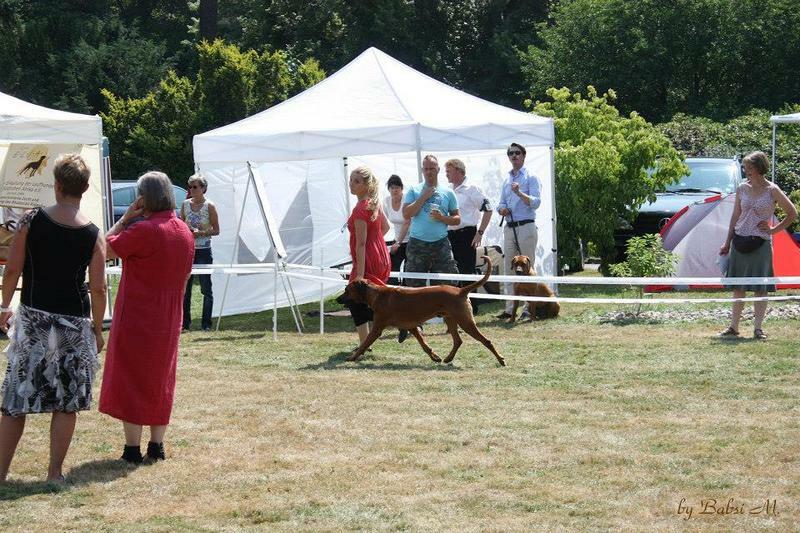 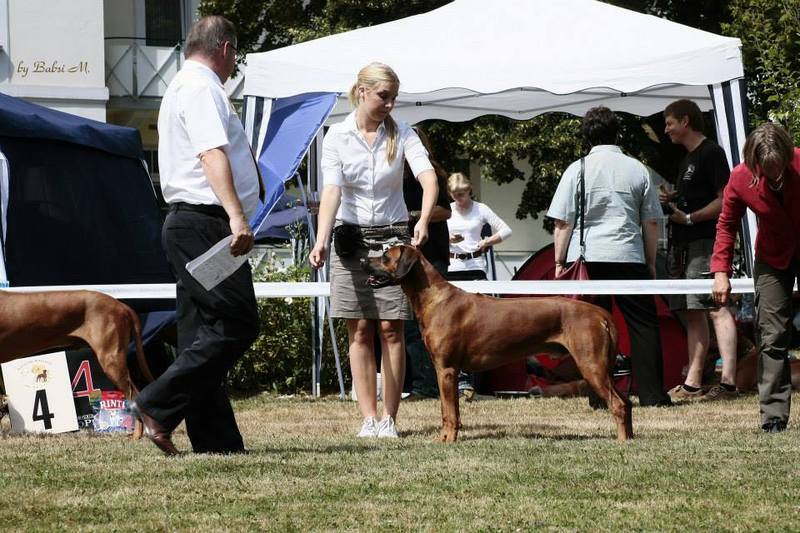 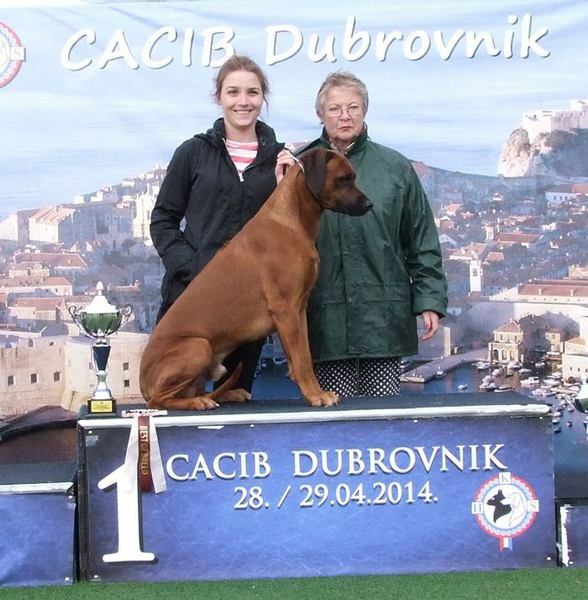 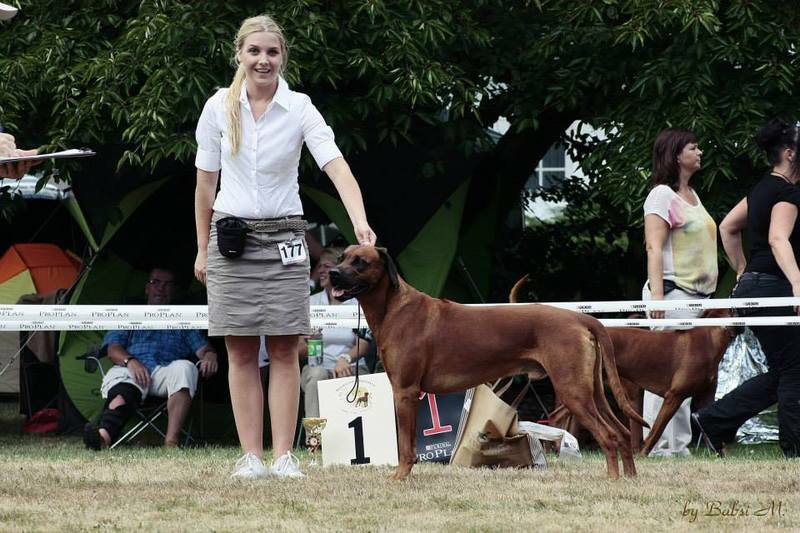 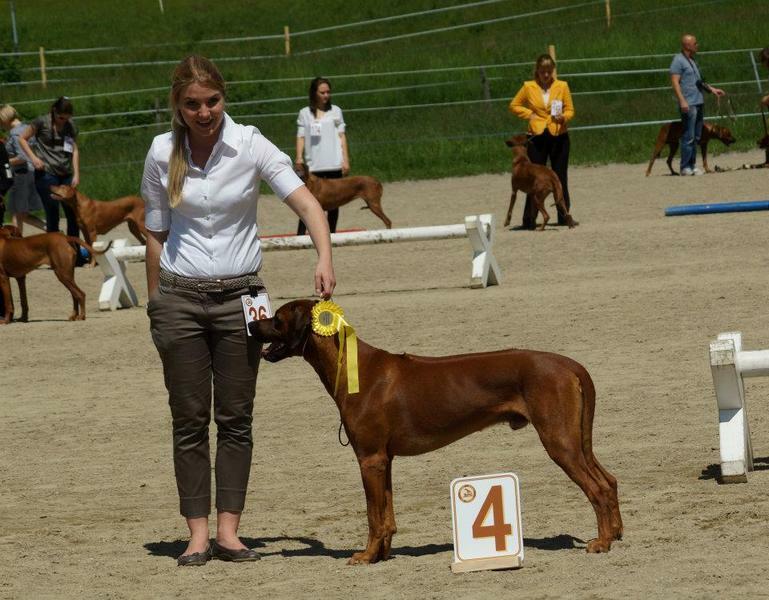 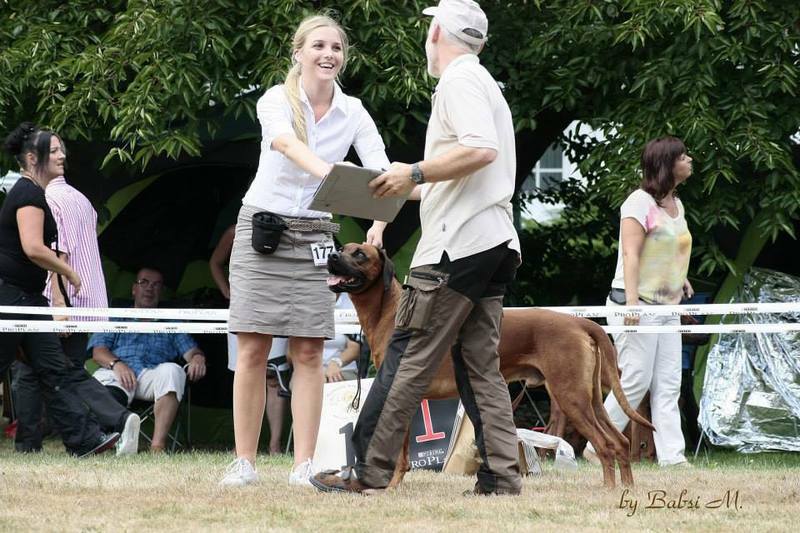 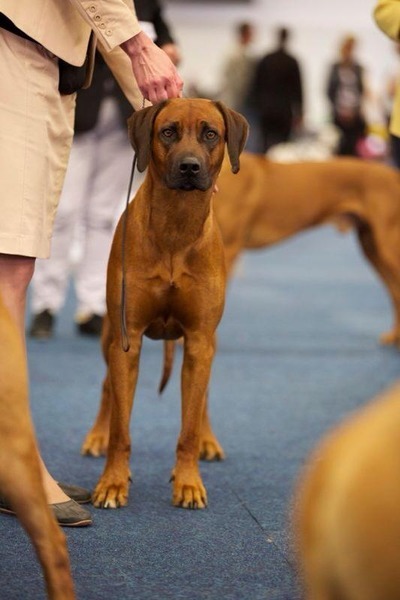 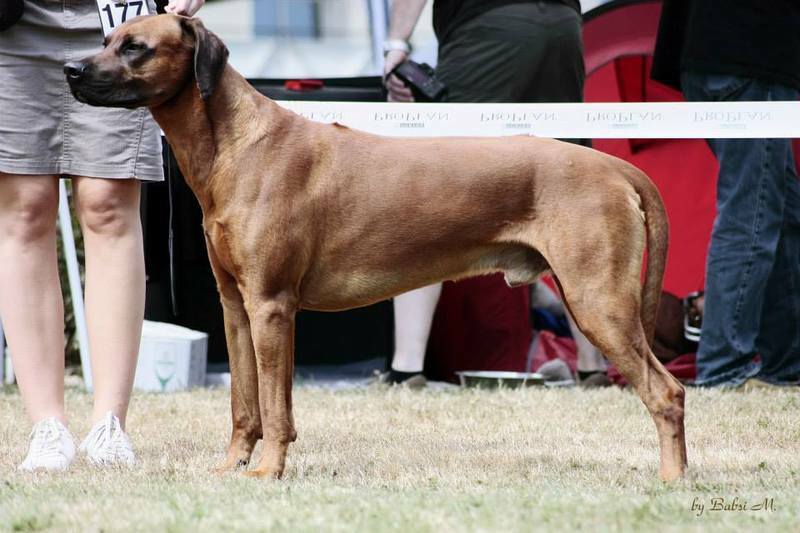 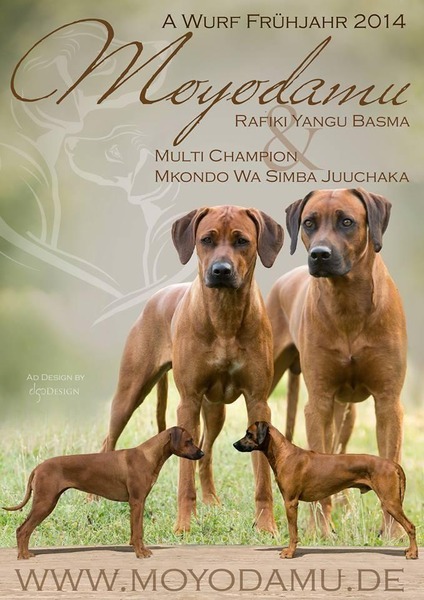 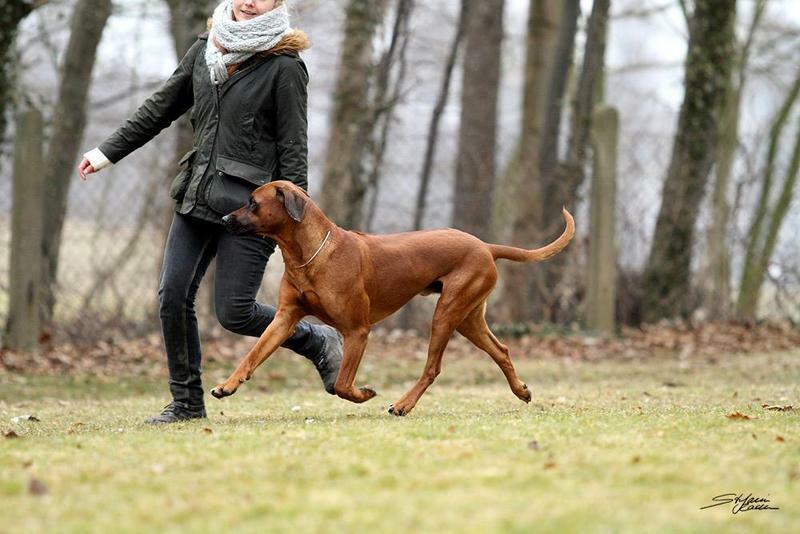 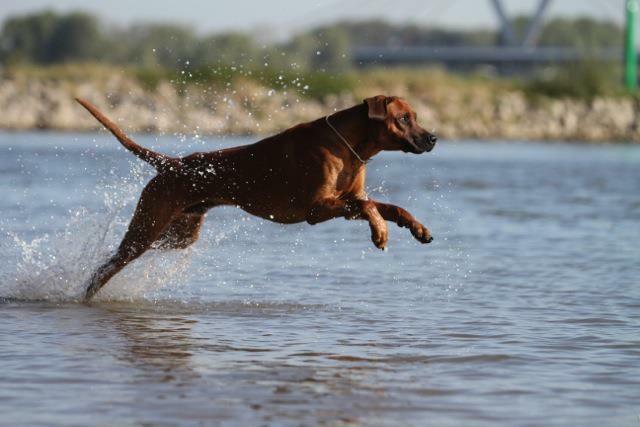 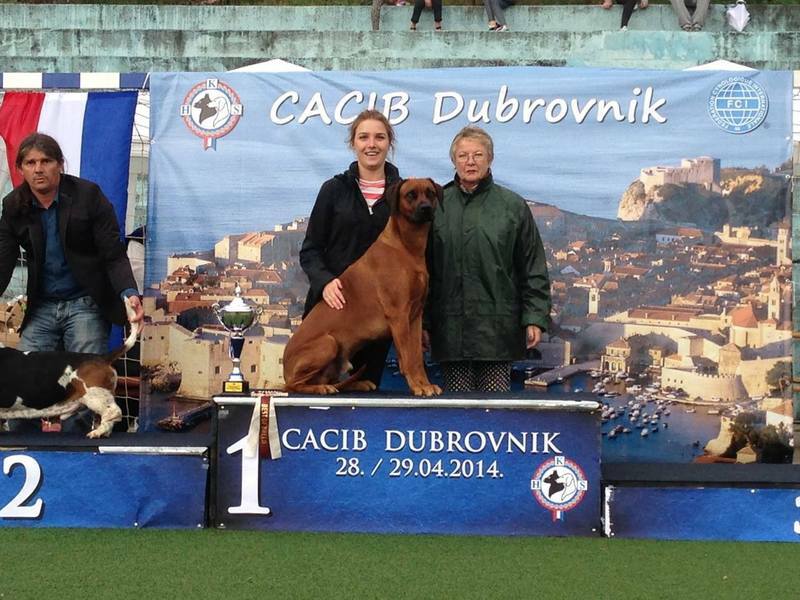 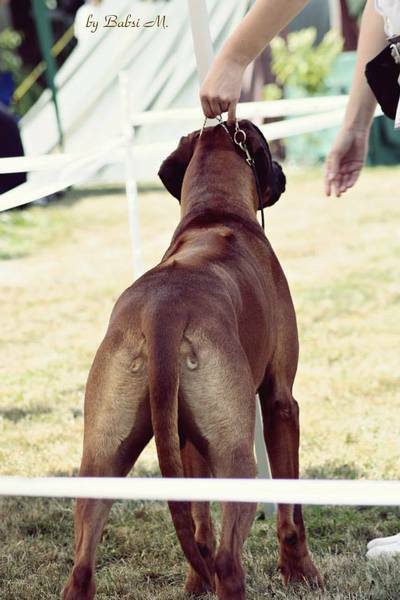 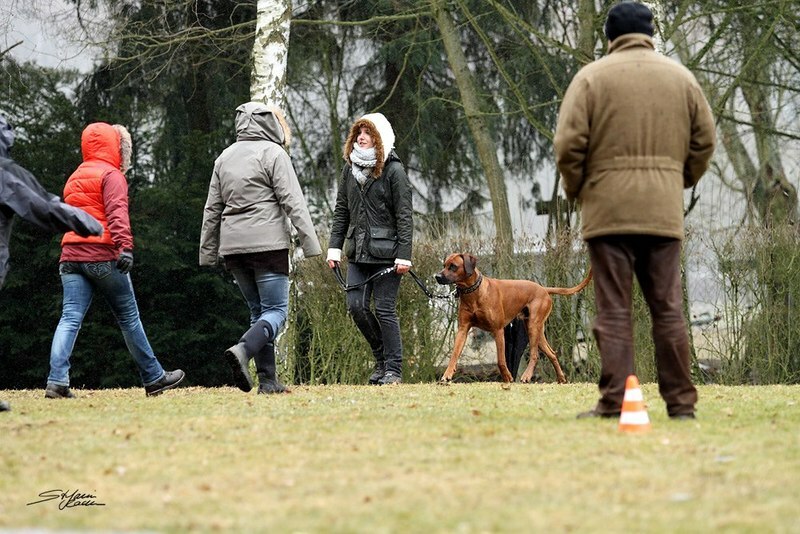 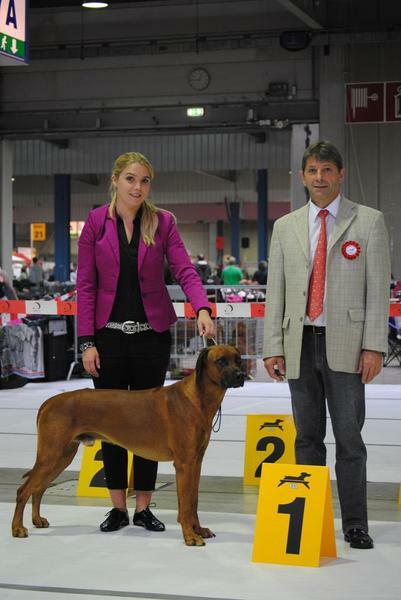 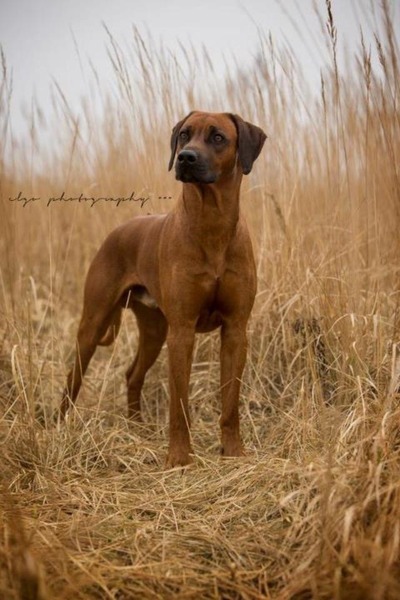 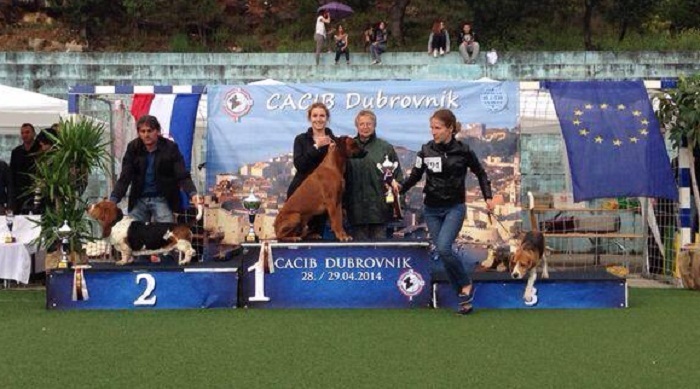 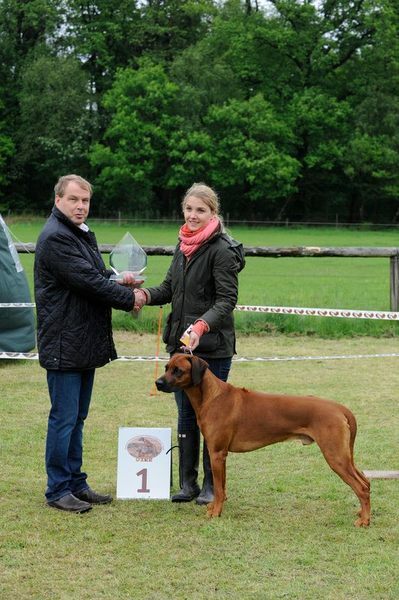 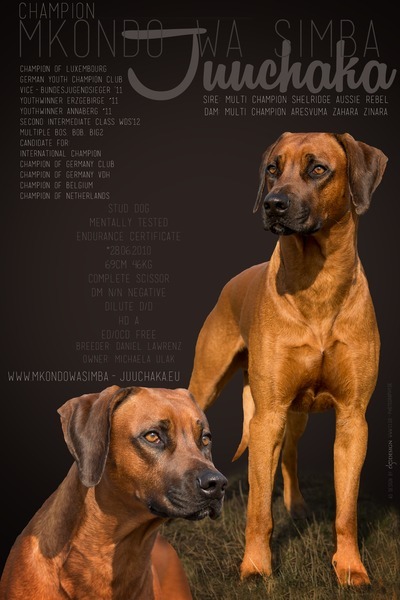 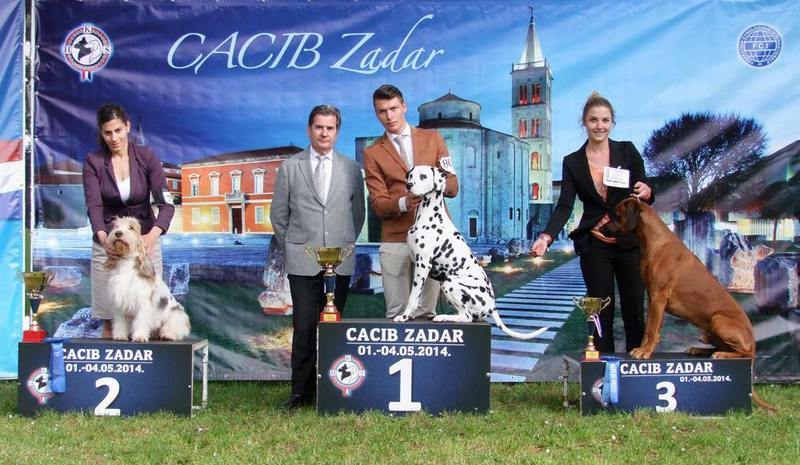 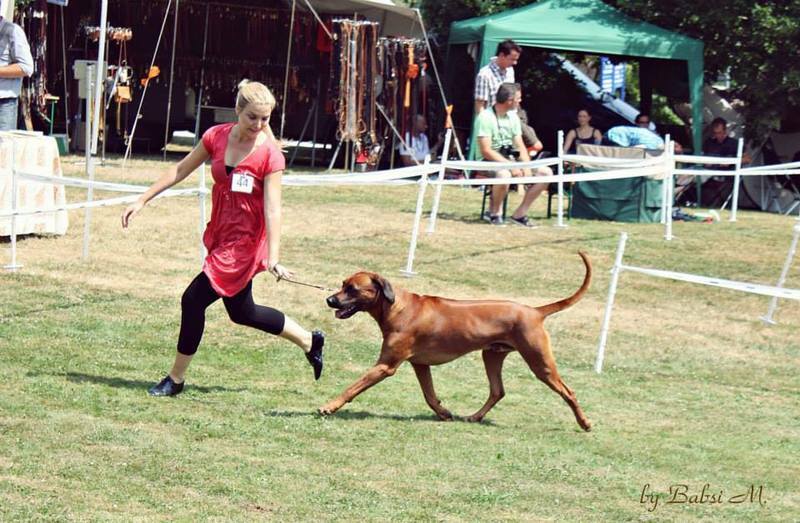 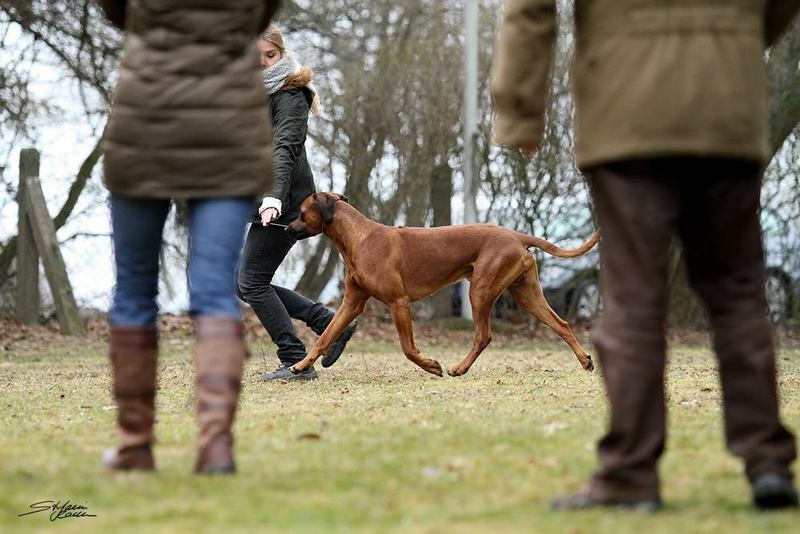 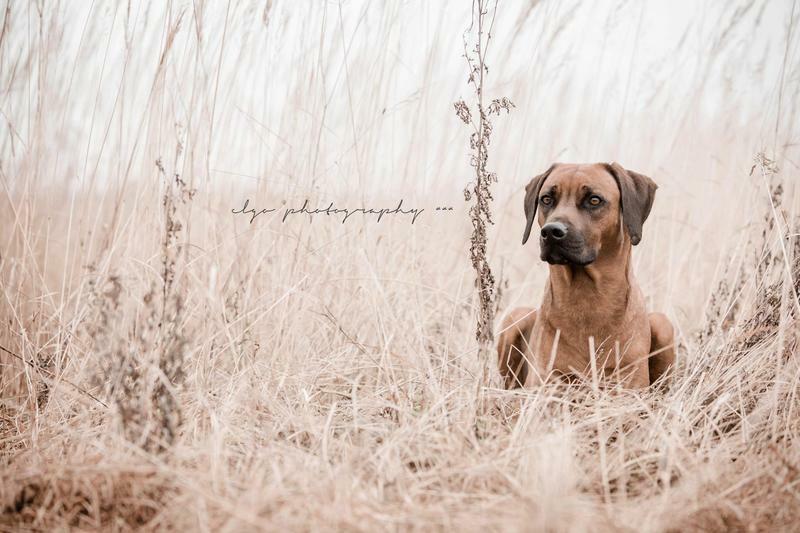 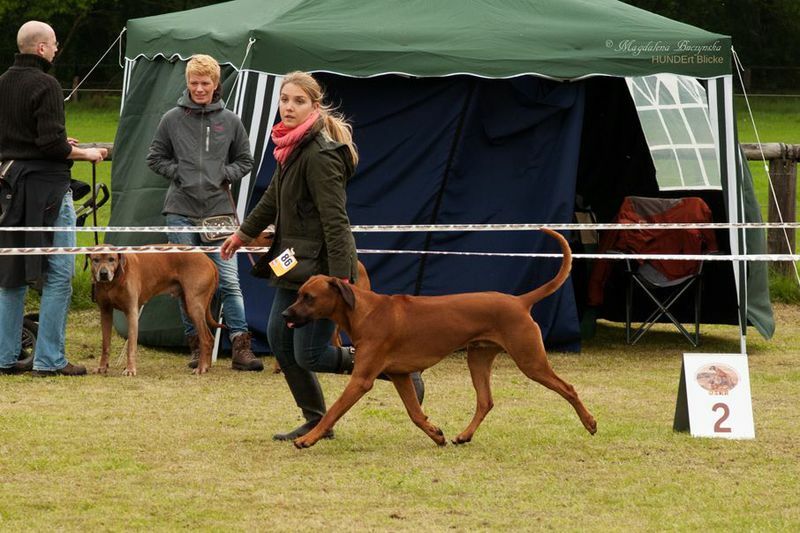 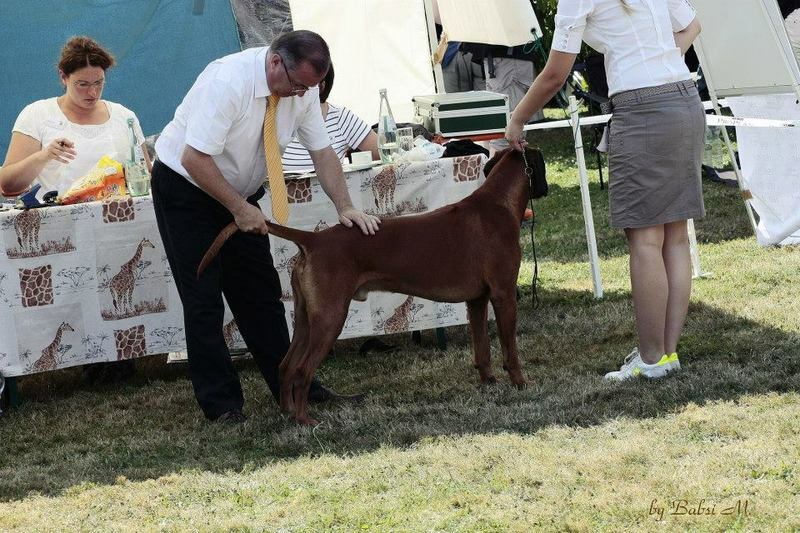 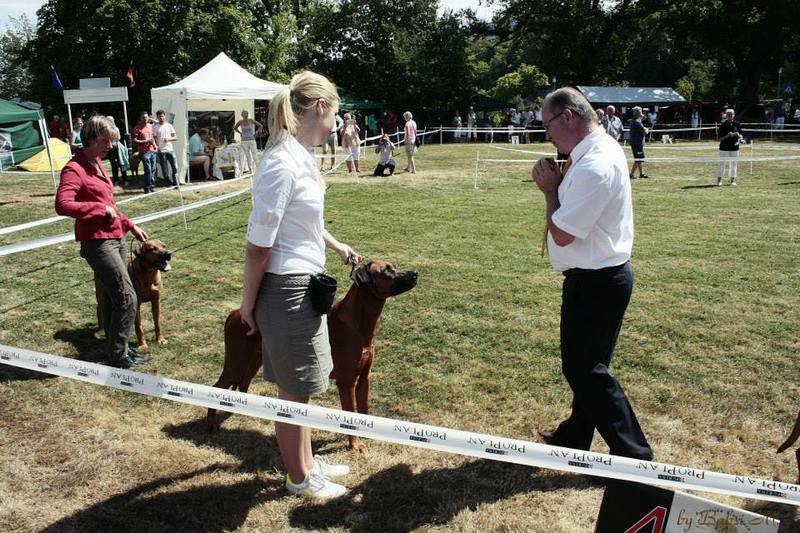 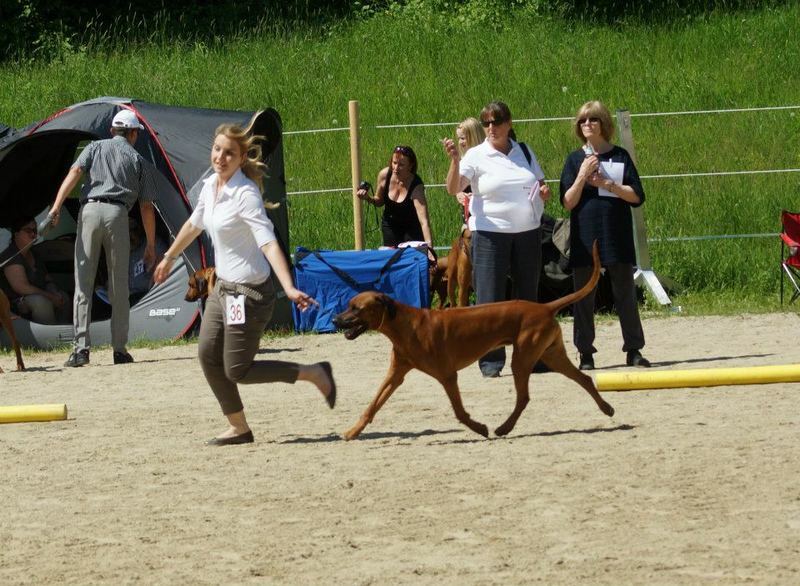 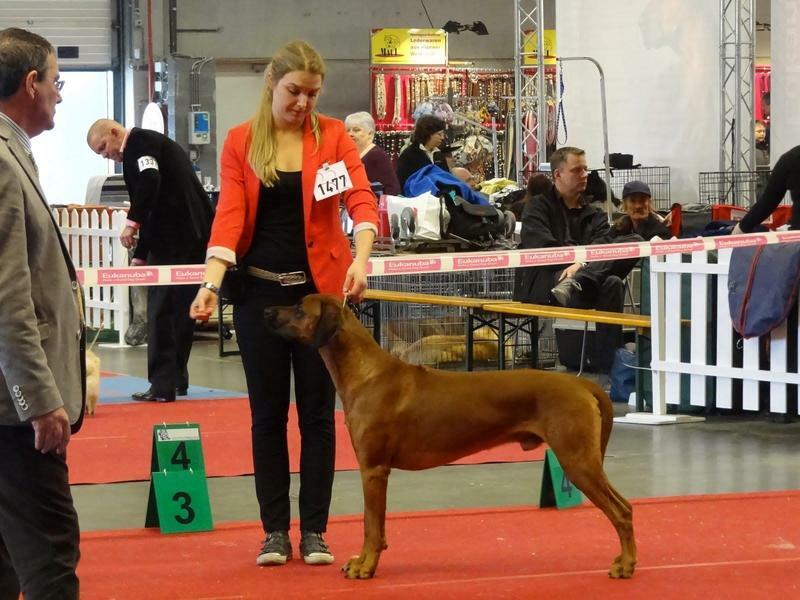 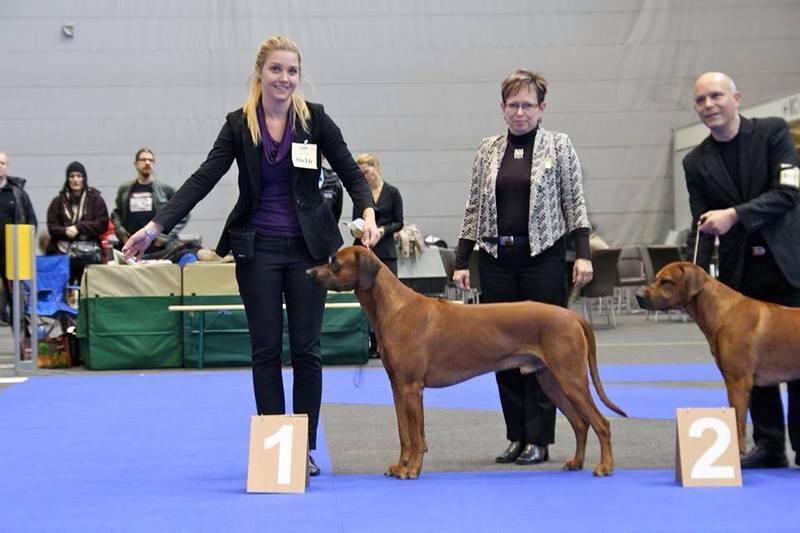 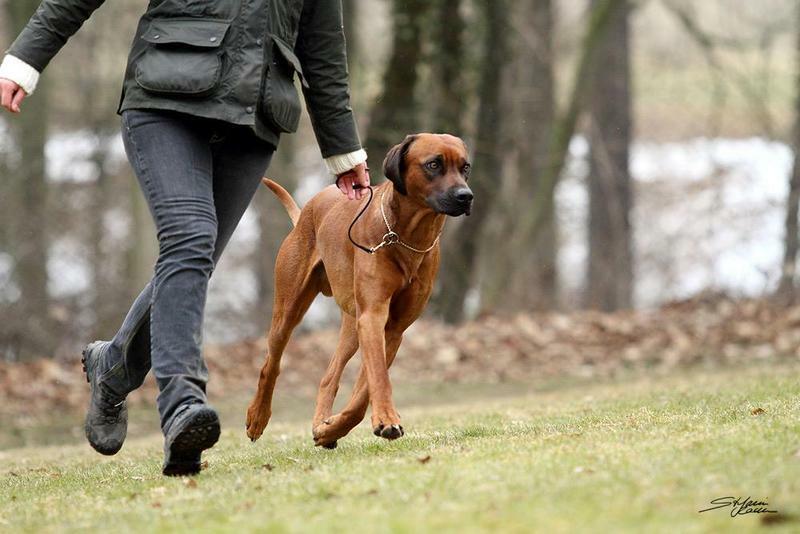 "Clubsieger DZRR 2013", BOB, BISS, judge was Ms. Janet Wang/SA, Nomvuyo kennel. 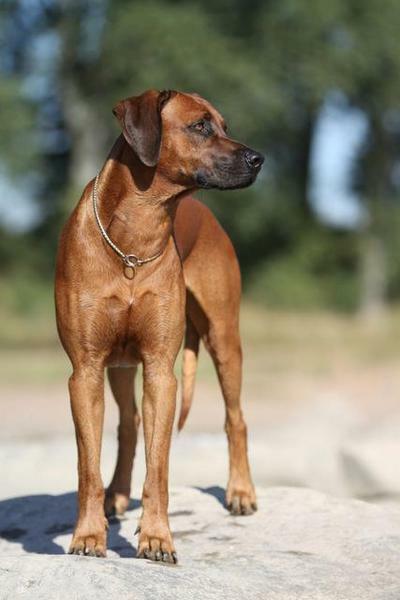 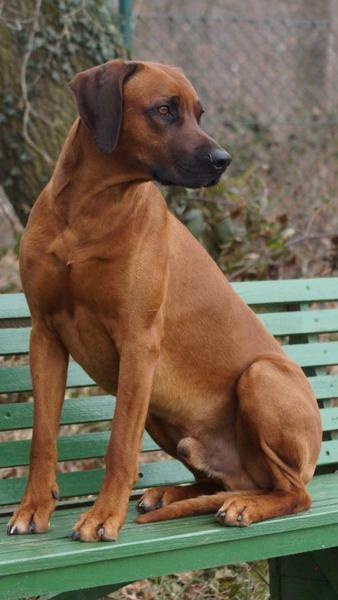 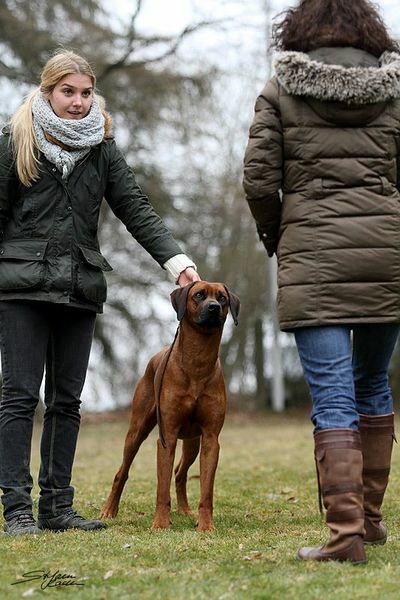 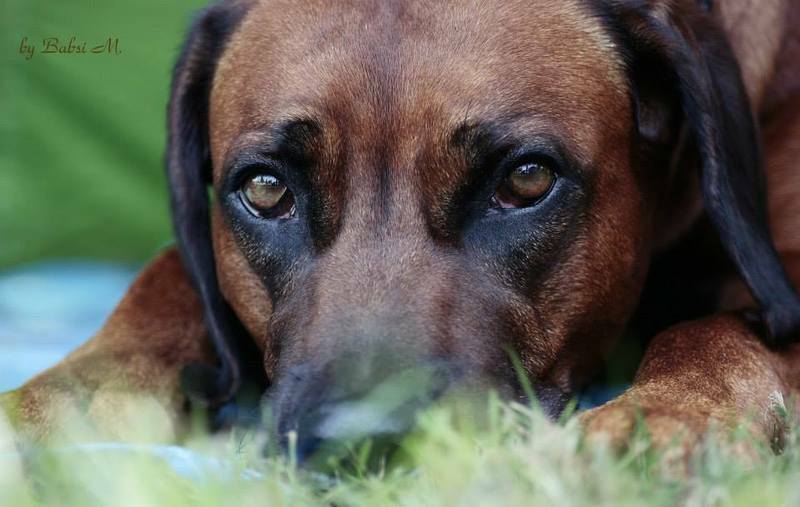 Chaka is very self confident, he has a very good temper and obedient. 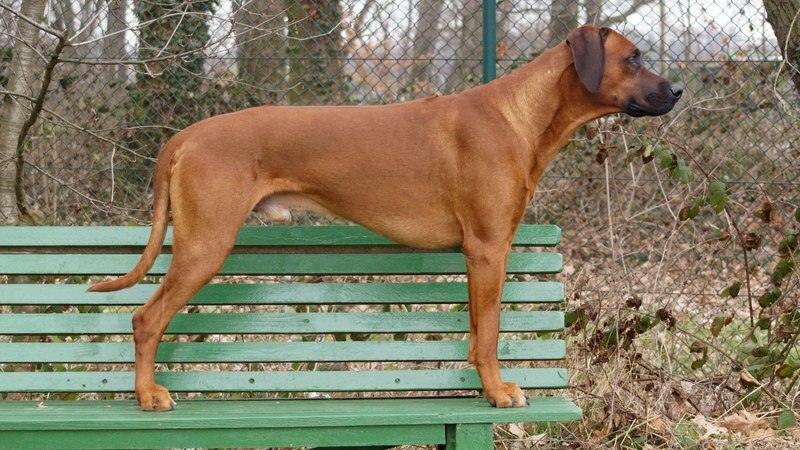 strong muzzle and excellent lower jaw. 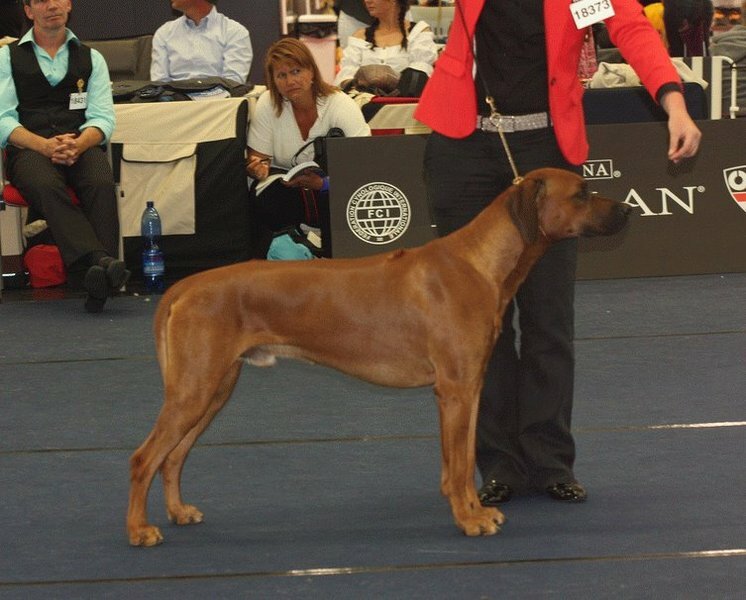 His neck is elegant without loose skin and of sufficient length. 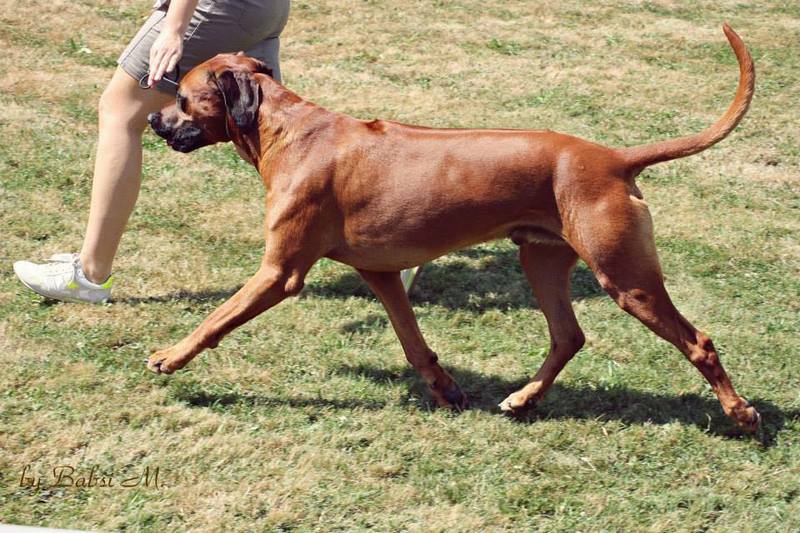 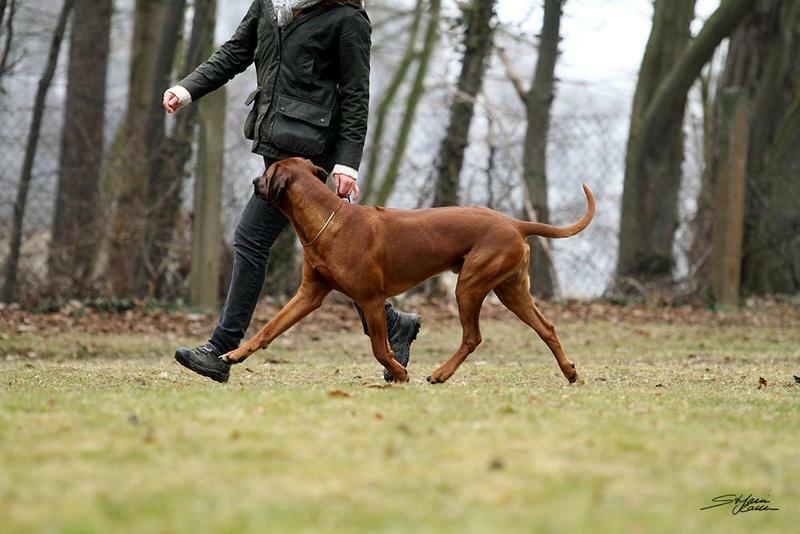 He has a correct lay of shoulders and an excellent strong topline. 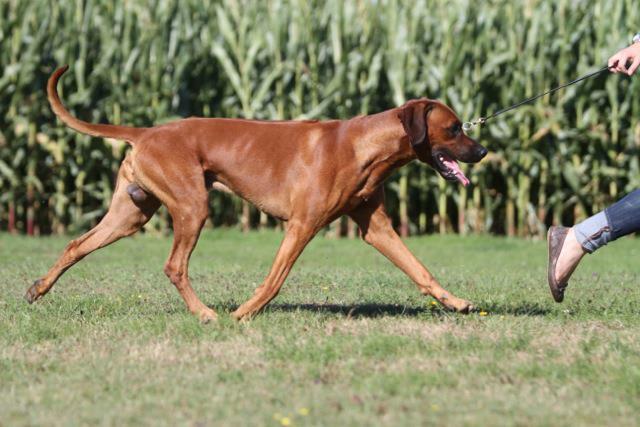 Very good forechest with good depth of chest and possess excellent well arched feet. 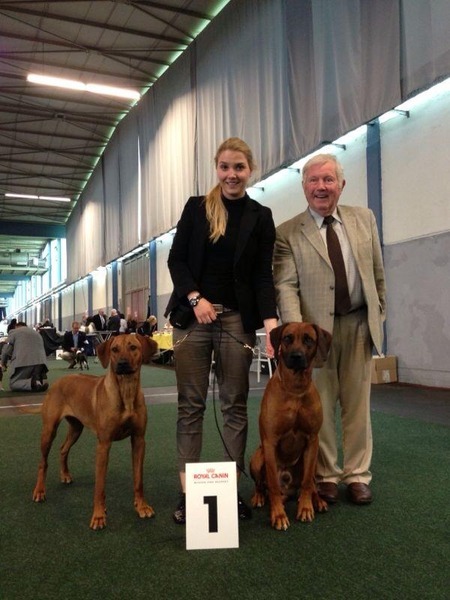 We are very thrilled about this wonderful report!